Talk about taking kids to Disney, little and big! All about romance, getting married, exchanging vows, and honeymooning at Walt Disney World. Our 15th Anniversary trip this summer! 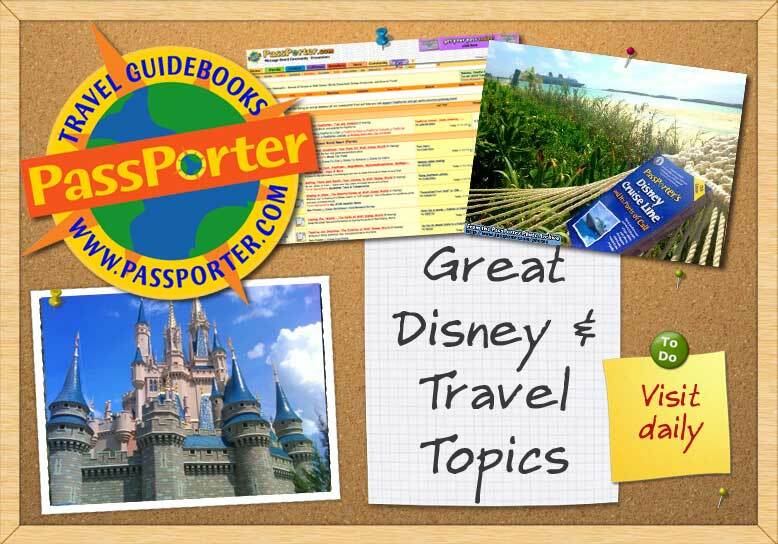 A place for adults to talk about Disney vacations without kids. 4 day 4 park ticket? Minnie Vans - only available to deluxe resort guests or all Disney guests? Park Ticket prices going up? Any Tips on Traveling with Senior Citizens?